In the rapidly advancing field of flight aerodynamics, it is especially important for students to master the fundamentals. This text, written by renowned experts, clearly presents the basic concepts of underlying aerodynamic prediction methodology. These concepts are closely linked to physical principles so that they are more readily retained and their limits of applicability are fully appreciated. Ultimately, this will provide students with the necessary tools to confidently approach and solve practical flight vehicle design problems of current and future interest. 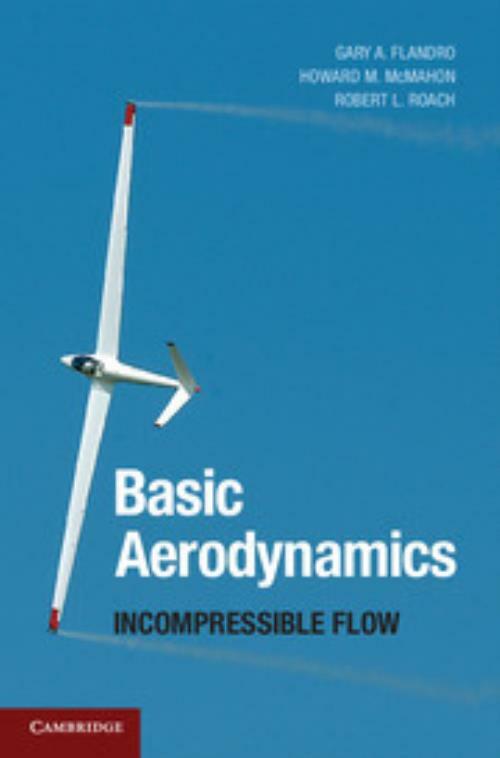 This book is designed for use in courses on aerodynamics at an advanced undergraduate or graduate level. A comprehensive set of exercise problems is included at the end of each chapter. Gary Flandro is Emeritus Boling Chair of Excellence in Space Propulsion and Professor of Aerospace Engineering at the University of Tennessee Space Institute. He is a Fellow of the American Institute of Aeronautics and Astronautics. His research interests include acoustics, aerodynamics, rocket propulsion, flight mechanics and performance, hypersonic aerodynamics, propulsion and vehicle design. Professor Flandro has received the NASA Exceptional Achievement Medal (1988) and the FAI Diamond Soaring Badge (1979) for his work. Professor Howard M. McMahon was a Professor of Aerospace Engineering at Georgia Institute of Technology. Robert Roach was formerly Professor of Mechanical and Aerospace Engineering at the University of Tennessee Space Institute.